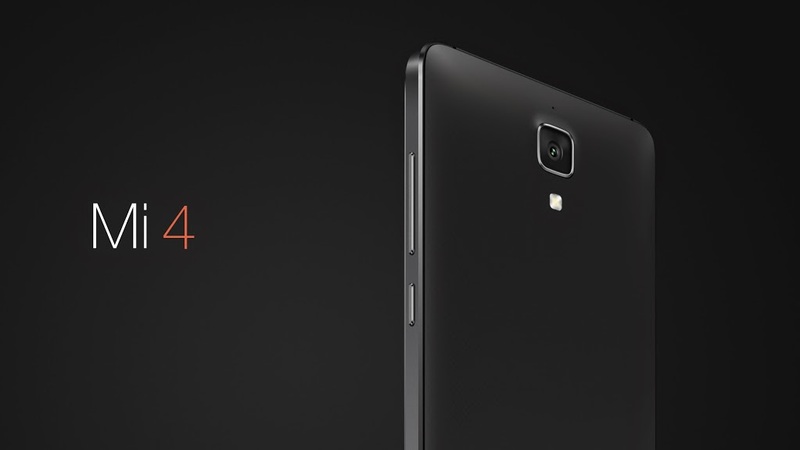 A Chinese smartphone company Xiaomi unveiled its new Mi 4 smartphone on Tuesday, which will be succeeding the company’s quite successful Mi 3. Sporting a metal frame, the new smartphone packs a number of improvements as well as upgraded specifications like 3GB of RAM, 2.5GHz Qualcomm Snapdragon 801 quad-core processor, 8MP front camera and 3080 mAh battery. 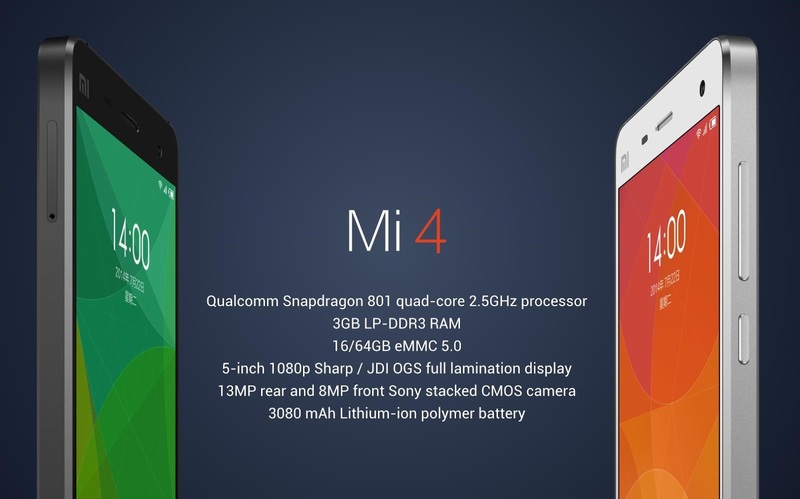 Other specifications are similar to the last-generation like 5-inch full HD display, 13MP rear shooter, and 16/ 64GB of internal storage. 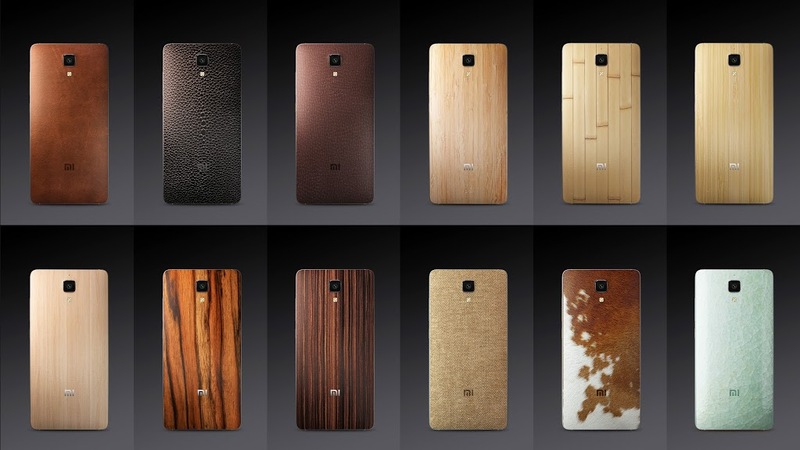 Mi4 is also joining the ranks of Chinese manufacturers that are offering wooden back covers and there will be 12 different variations available, all of which look pretty stunning to our eyes. 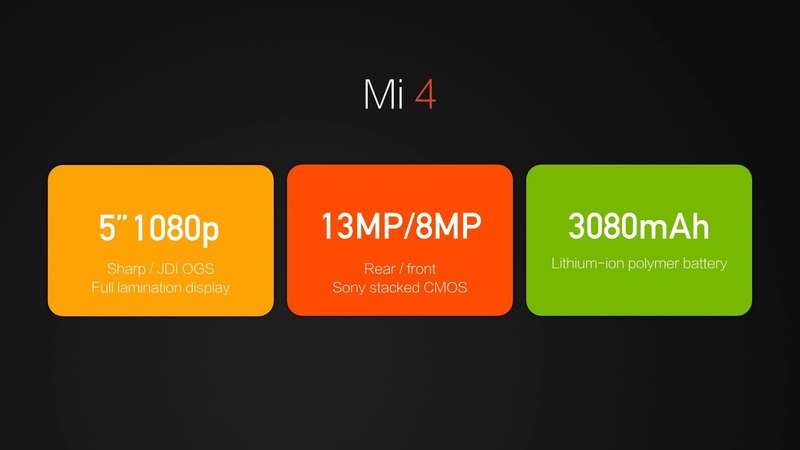 Lei said that the Mi 4 is the fastest smartphone in the world, that’s the very same claim he made when the Mi 3 was launched in September last year. 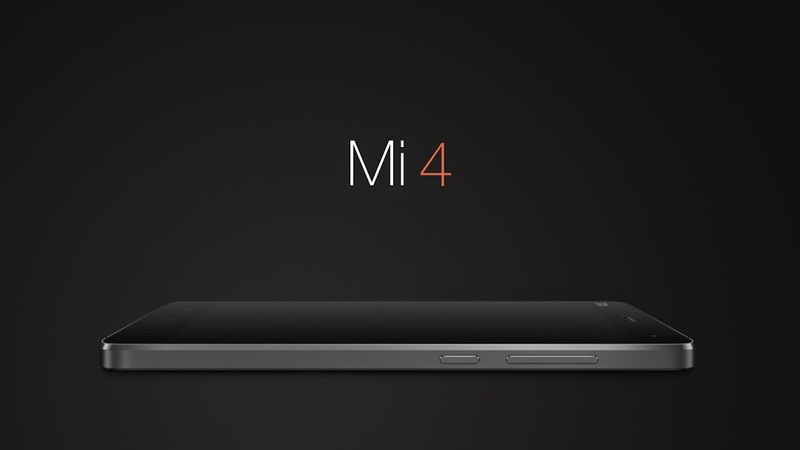 He also emphasized how much work was taken to balance the design of the Mi 4 with the battery power. The latest device can last around a day and a half without charging on a “normal” usage, he says. 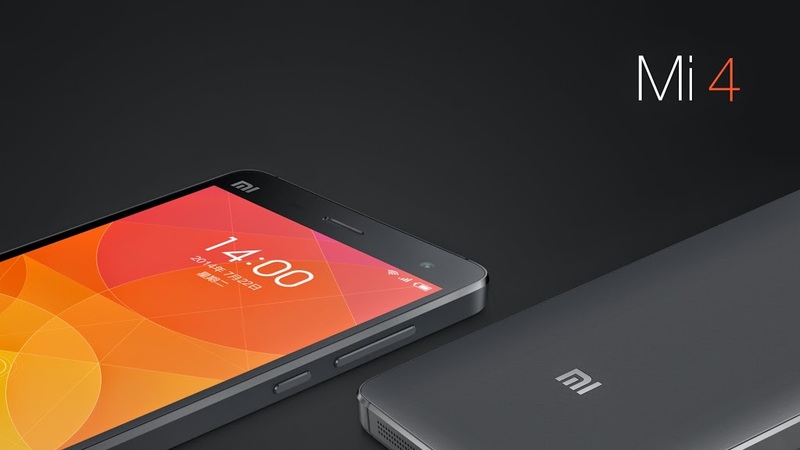 It also makes use of speedy charging, which can charge up to 60 percent in just an hour. 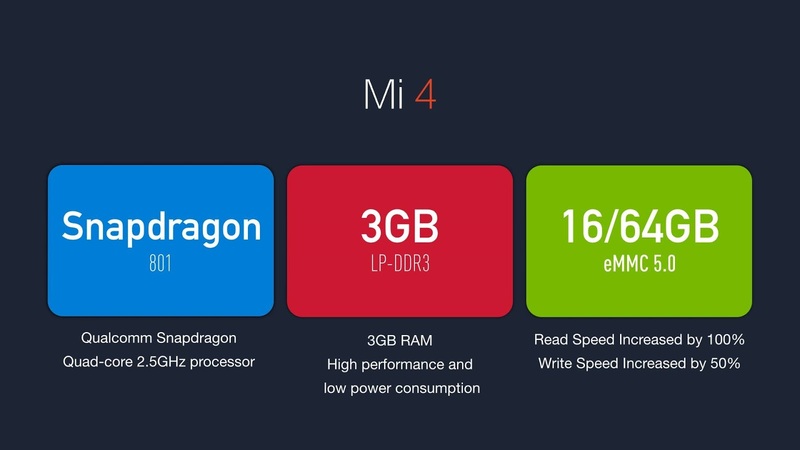 Xiaomi has made a name for itself selling smartphones packed with high-end specs at lower prices than its peers, including Samsung and HTC. It recently announced a new milestone after selling 26.1 million smartphones in the first half of this year, which already surpasses the number of units sold for the whole of 2013. The company is kicking its overseas expansion into high gear with recent launches in Malaysia, the Philippines and India, after it made its initial step beyond the Greater China region with a launch in Singapore early this year. 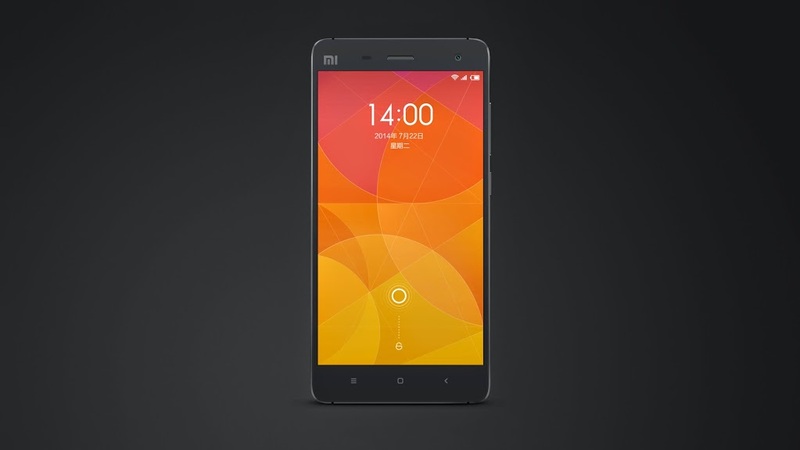 The Mi 4 is set to continue this momentum, as Xiaomi seeks to expand not only beyond its loyal fan base in China, but also conquer even more overseas markets. 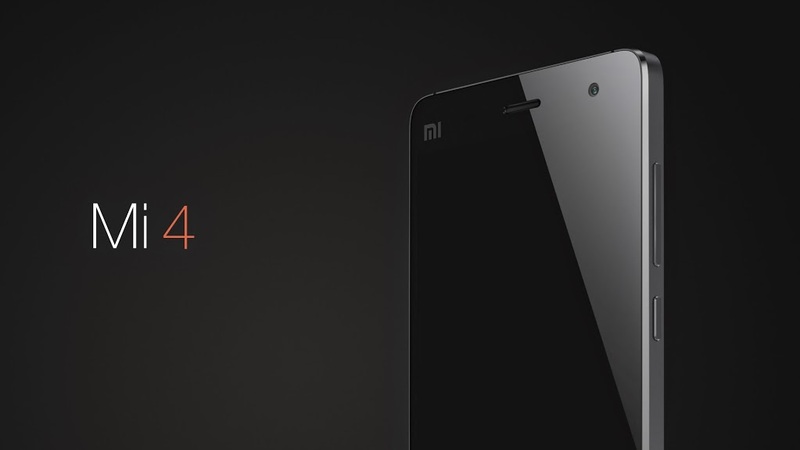 Lei previously stated that the company expects to ship 40 million smartphones for 2014, but he said the figure could reach as many as 60 million. 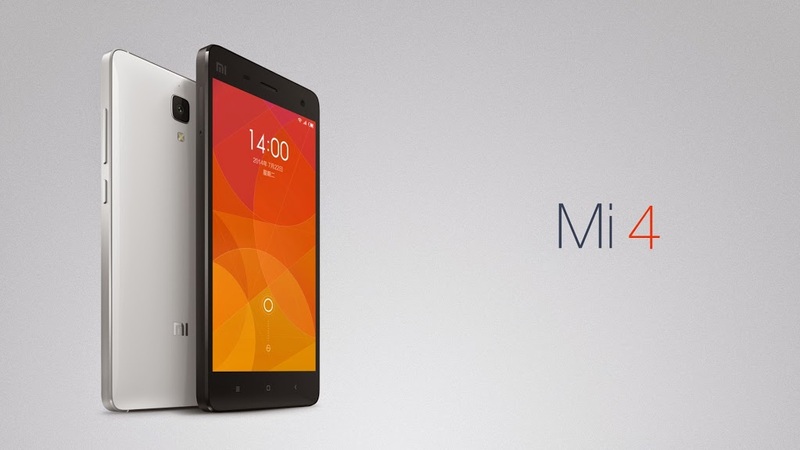 Lei also expects Xiaomi to ship 100 million smartphones next year.